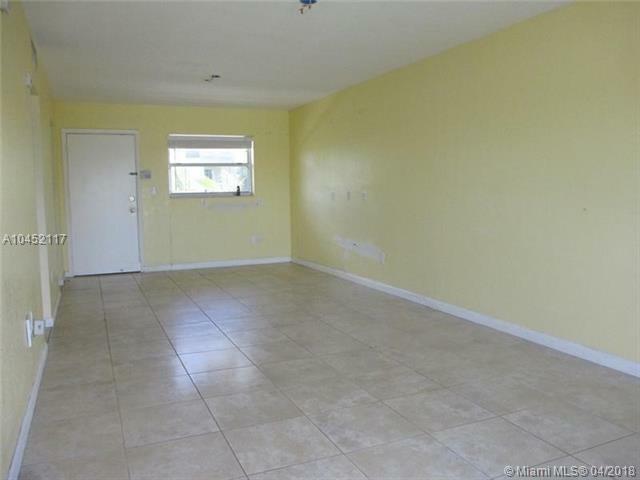 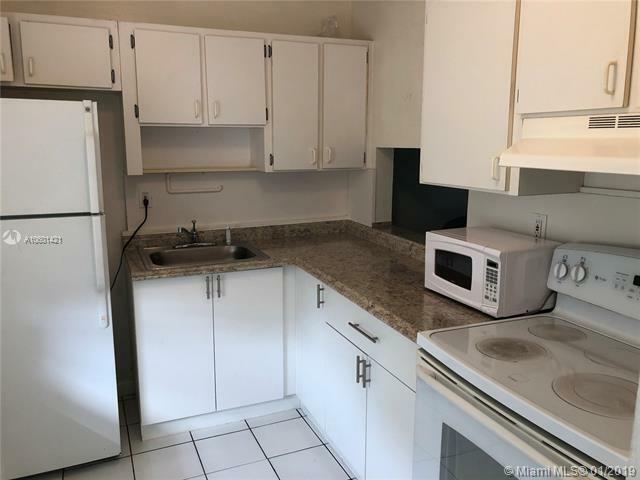 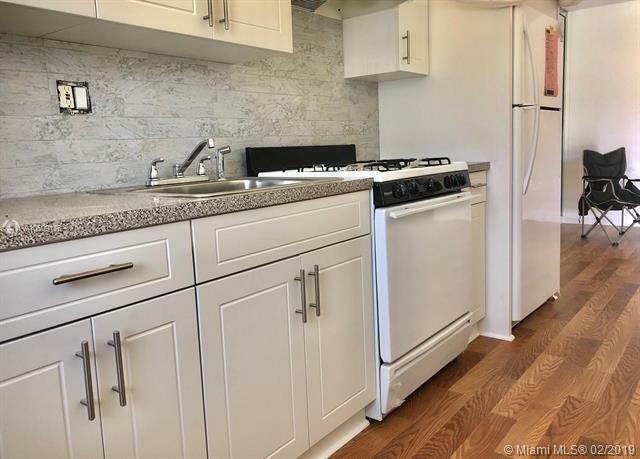 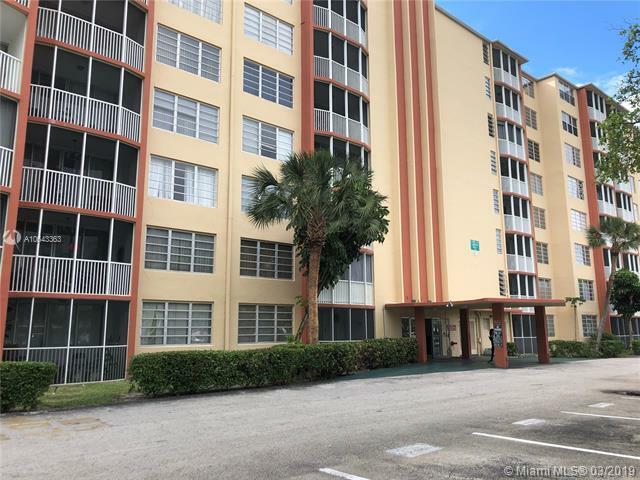 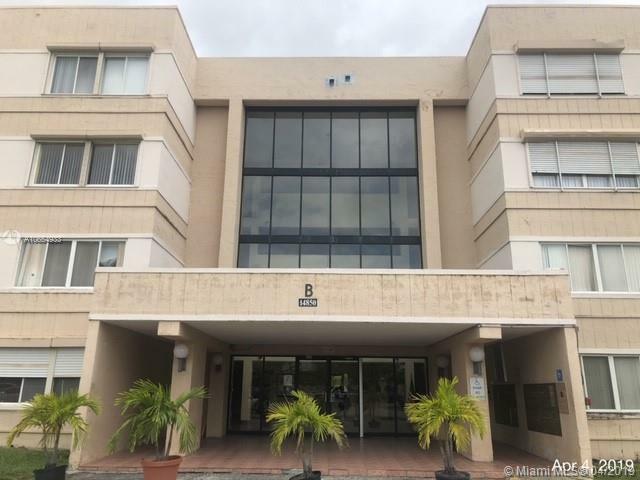 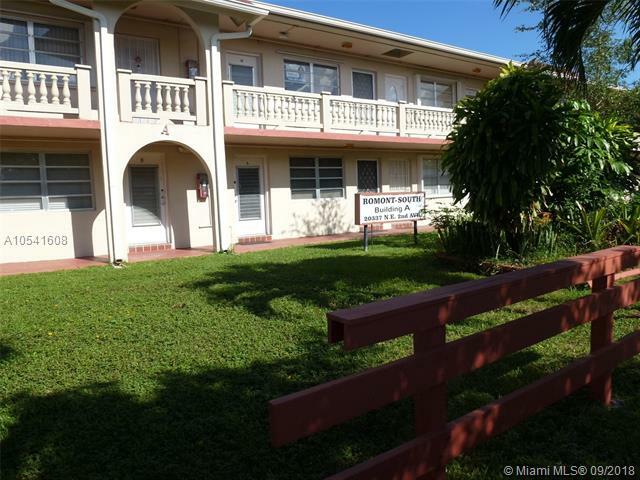 You are searching real estate for sale in Miami-Dade County FL. 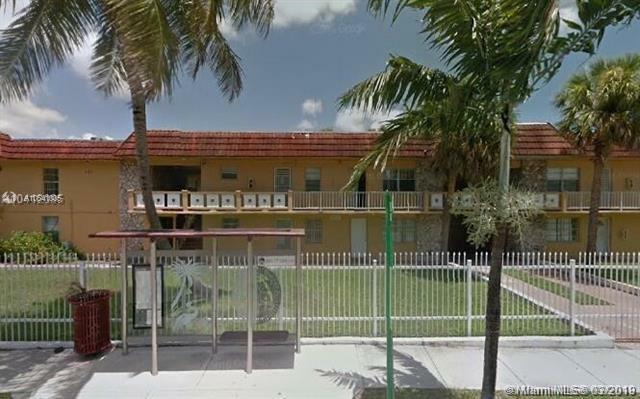 The search results will show privately owned real estate for sale which includes short sale condos, townhomes and homes. 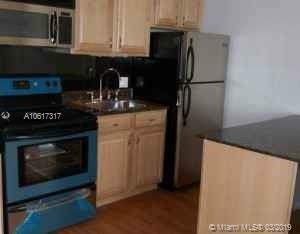 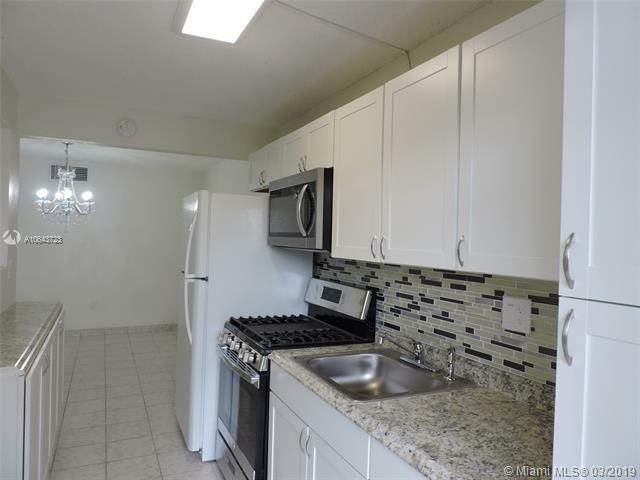 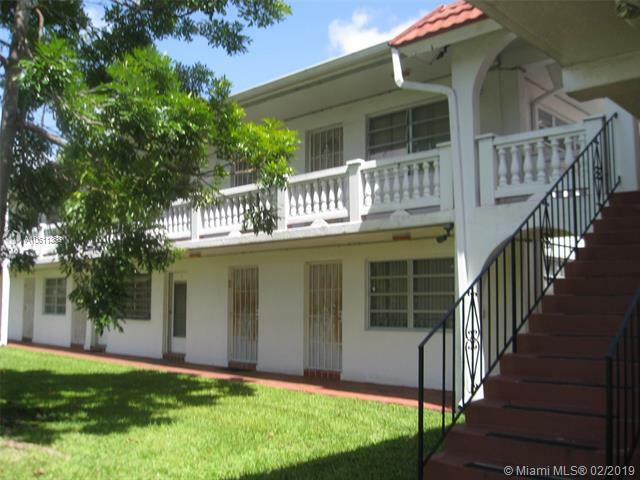 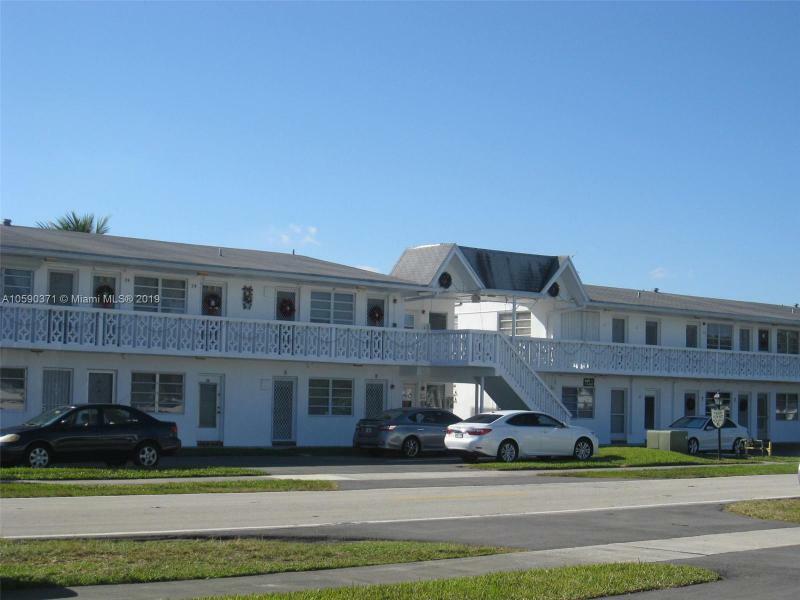 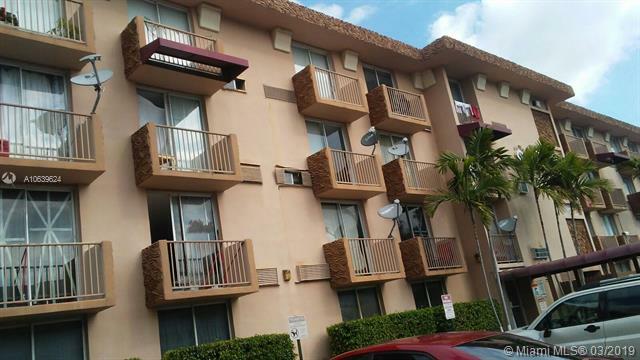 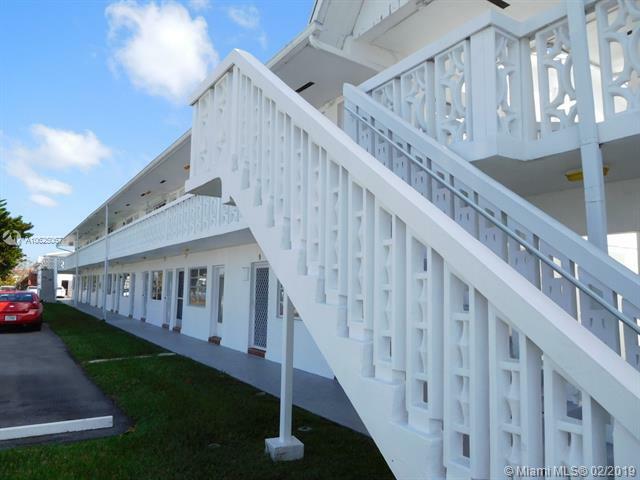 Bank owned and corporate owned condos, townhomes and homes for sale in Miami-Dade County are also included. 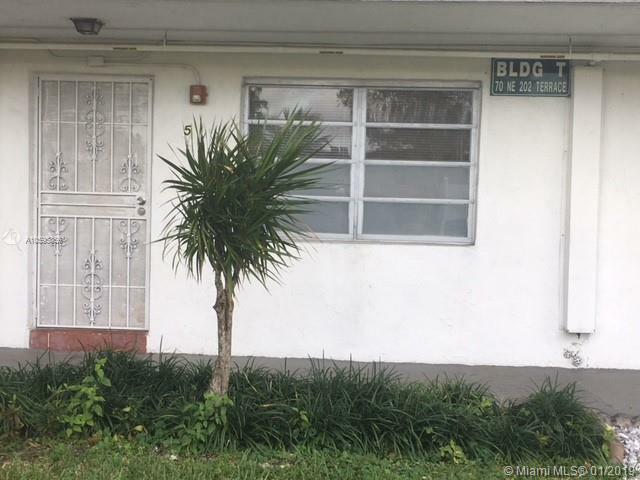 For the most up to date list of real estate for sale in Miami-Dade County feel free to call or visit the R1S1 Realty office nearest you.